Cannabinoids are the chemical compounds which occur in the resin of the Cannabis sativa plant. They are also referred to as marijuana. These affect the central nervous system of human beings. They can help in relieving pain, changing moods and other changes. Cannabinoids have got THC. It is a substance which causes the effect linked with marijuana use. Cannabinoids have exhibited medical effects in research studies. In some of the nations, there are some states which have made consumption of marijuana legal, for example, District of Columbia in the USA. Extensive research has exhibited that human brain cells and nerve cells have two kinds of cannabinoid receptors. There are also molecules that control cannabinoids. If a cannabinoid gets along with a receptor, it may impact to take place inside the cell. The cannabinoid receptors are there in the brain parts and they handle memory, cognition, psychomotor and perception of pain. People can get a big effect when the cannabinoids like THC meet the receptors. Cannabinoids like CBD Cannabidiol get to interact with the receptors to lessen the anxiety or pain feelings. The human body consists of receptors and cannabinoids play a natural role with the immune system. There is an endocannabinoid system which has occurring chemicals with the human body that stimulate the cannabinoid receptors. The researchers need to learn the benefits of making use of non-psychoactive cannabinoids like CBD. Various studies have shown that these substances can stop the growth of a tumor. This makes chemotherapy highly effective without causing damage to healthy cells and tissues. CBD is the most popular cannabinoids and has exhibited tremendous potential in extensive research studies for its ability to reduce anxiety, nausea, and inflammation. CBD has shown to reduce symptoms related to schizophrenia. It is also known to help in the prevention of metastasis in breast cancer and various other kinds of cancers. There are several patients who have found cannabinoids highly useful for treating the side effects of cancer. CBD and other cannabinoids of high utility can be extracted from the cannabis plant to reduce the psychoactive side effects. Synthetic cannabinoids can be made in a laboratory to stimulate the same medicinal effects. CBD or Cannabidiol is a main part of cannabis. It is over eighty-five compounds unique to the plant and grouped under the term cannabinoids. THC and CBD are vital cannabinoids which are there in cannabis and have been the subject of scientific study. Cannabinoids are active compounds which are prevalent in marijuana. 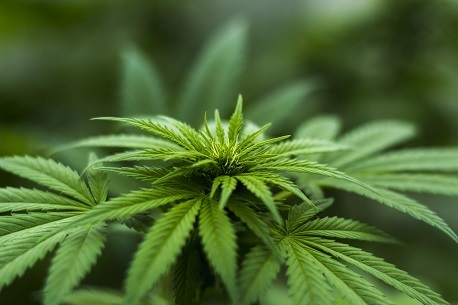 Marijuana consists of several chemical compounds that have varied aspects of the plant. Terpenes give aromas and nice flavors. The vital chemicals in marijuana are the cannabinoids. Cannabinoids are chemicals which provide the cannabis plant its medical properties. THC and CBD have interaction with various receptors in the body to give an array of effects. 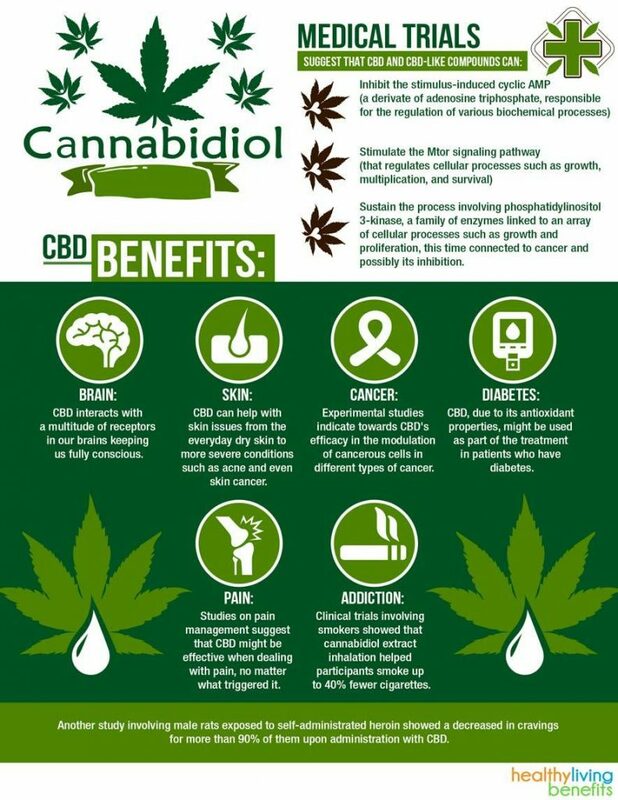 The benefits of CBD are numerous. It has neuroprotective and anti-inflammatory properties. There are two kinds of Cannabinoid receptors – CB1 and CB2. CB1 receptors are found in the brain. They produce the effects of marijuana. CB2 receptors can be found in other parts of the body. They are known for performing different biological functions. Check out the video below for more information.